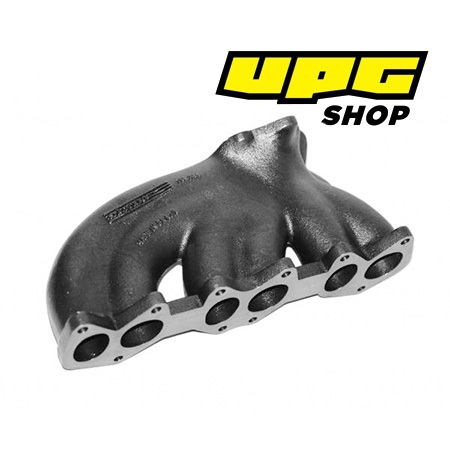 Wastegate Flange: 2 bolt & "S"
SPA Turbo manifolds are cast in their own foundry from only the strongest, most durable alloys. Each application is custom designed using state-of-the-art fluid dynamics software to utilize the strength and reliability of cast iron while providing the flow characteristics of a tube manifold. Every product is thoroughly tested during the design process and then tested in real world driving conditions before ever being offered for sale. SPA Turbo manifolds have proven themselves in race tracks around the globe and come with a one year limited warranty.